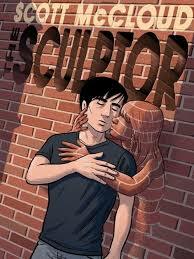 Sony Acquires Film Rights to THE SCULPTOR! Sony has bought the rights to Scott McCloud’s graphic novel, THE SCULPTOR, to be produced by Scott Rudin and Josh Bratman. Next Post WRITE ME A LETTER Is Now Available Again!